Here at Carroll Construction Solutions Ltd, we appreciate the historic significance of Watford but, as builders, we are also interested in the prowess of some of the architecture. 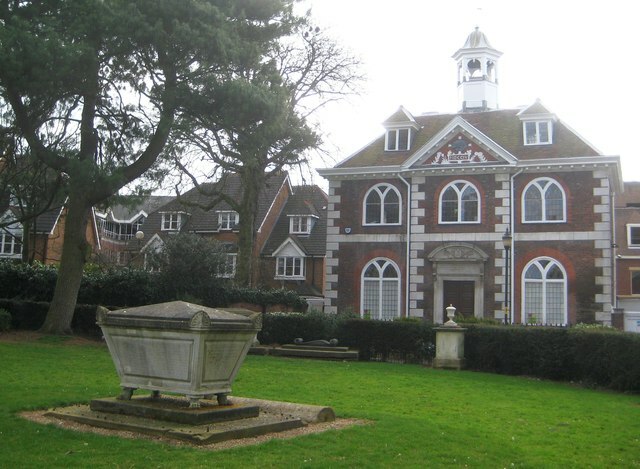 We run you through three of our favourite landmarks of historic architecture in Watford below. 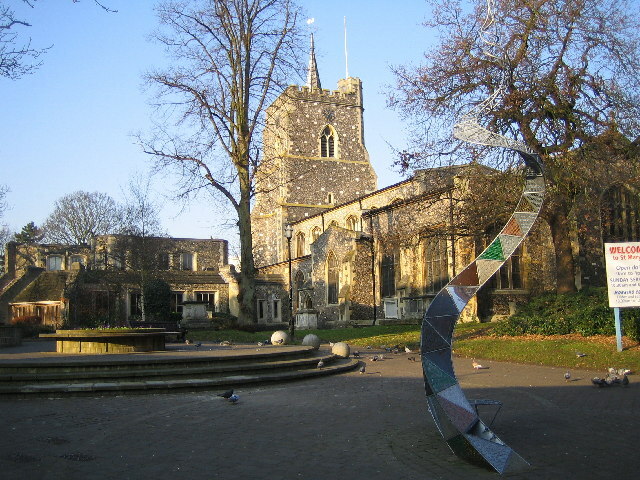 To begin with the oldest building in Watford, St Mary’s Church is a display of architecture generally hailing back to the 15th Century, although the building itself is believed to be as old as 800 years. St Mary’s Church, naturally, is grade I listed and also plays host to the burial site of local nobility. 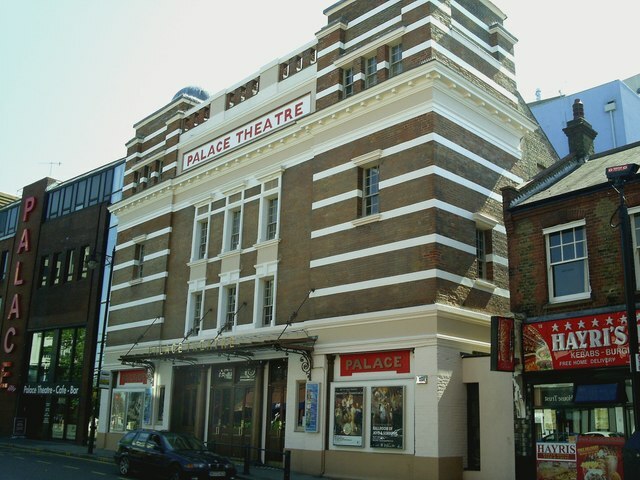 The only producing theatre in Hertfordshire, Watford Palace Theatre is a theatre that seats 600 and a building with a long history, but also an important standing in the 21st Century culture of Watford and Hertfordshire altogether. Opened in 1908 and in operation almost exclusively since, barring a two year renovation from 2002 to 2004, the theatre is an Edwardian, grade II listed building that still wins awards as being a driver of culture and diversity throughout the country – including the most recent: a Promotion of Diversity Award from at the UK Theatre Awards 2015. Interestingly the theatre took only six months to build, yet – in classic Edwardian fashion – is one of the most commanding facades in the area. And finally, Watford Free School is the building we have chosen for having one of the most influential pasts since its construction in 1704. Mrs Elizabeth Fuller built the school for 40 boys and 20 girls on her land near the churchyard. The impressive school building still remains today, but the history will arguably last forever as the building – along with Mrs Fuller’s foundation, and a portion of the Platt Foundation – helped to forge a path for the now infamous Watford grammar schools. After closing in 1882 due to trouble with maintenance having kept annual rent at its original £52 – not accounting for inflation – the school was deemed not fit for students and those attending were placed in local elementary schools. 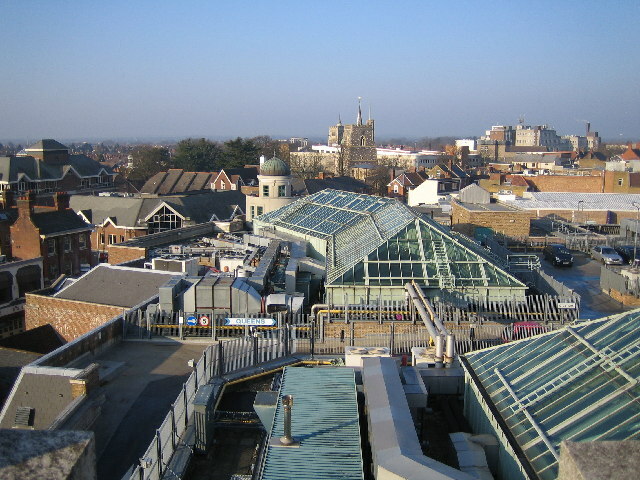 These are just a few of the key examples, but there are many notable buildings in Watford – there is even said to have been prehistoric occupation of the area around Watford, which means there has been a long stretch of time for history to be made and impressive buildings to be built. If you would like to discuss with us how you can improve your home, please contact Carroll Construction Solutions Ltd. We are experienced building contractors working in throughout the Harrow area, so call us on 0208 930 8188 or 07973 386 763, or fill out our simple contact form.